Though many methods have been proposed for the detection of dominant points from digital curves, comparisons of general performance have seldom attempted, nor the advantages and disadvantages of each method have been investigated. 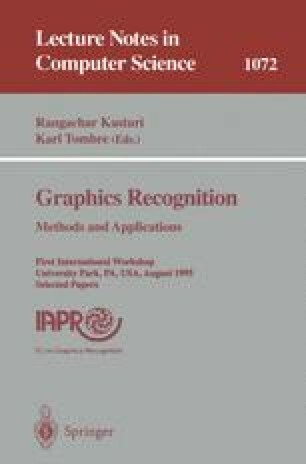 As a case study of performance evaluation of image processing algorithms, this report describes the results of comparing 11 dominant point detection methods, from two aspects: (1) invariance of the set of detected points, and (2) evaluation by human subjects. Only the corner points detected are evaluated and compared.